Is Malcesine the Best Lake Garda Town? 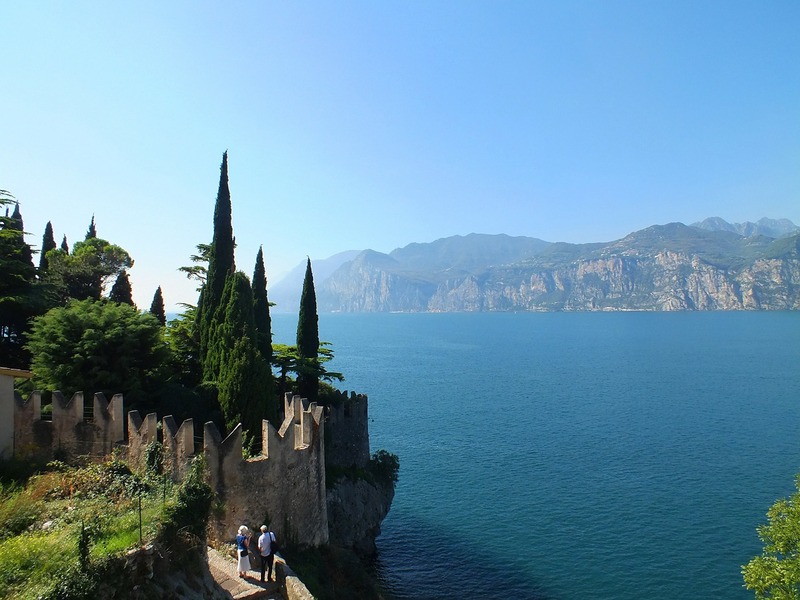 Malcesine - The Best Lake Garda Town? Utterly charming is the only way to describe Malcesine, perhaps the best Lake Garda town. Many of the towns on the lake have that seaside feel but for some reason I notice it more here. The setting of Malcesine too is one of the loveliest of any Garda town located as it is at the foot of Monte Baldo with a 14th century castle looming over the lake and town. The town is a mecca for sailors and windsurfers but offers something for every taste. Good restaurants abound, the town is full of great shops and if you visit in the summer the Teatro Lacao, a natural arena situated at the foot of the castle, plays host to numerous concerts. Malcesine is a lively, vibrant place full of color and laughter during most months of the year and summers are superb here – it may be full of people but that is somehow part of the attraction. The bars, restaurants and piazzas are buzzing and filled with the sound of laughter, the whispers of young lovers and the shouts of noisy kids – I love it! For an upmarket hotel in a splendid location you can’t go wrong with the Val di Sogno The location can only be described as idyllic and the view has to be seen to be believed. A cheaper alternative is the Hotel Benacus. It's a small family run hotel and the owners, the De Massari family, are most helpful and friendly. Free parking, a swimming pool and a good restaurant are other good points. The castle is the main attraction, it was built during the Scaligeri rein in the 14th century and is an impressive sight. Another claim to fame is that Goethe was arrested in the 18th century, as a spy, for drawing pictures of the castle. The drawings are now housed in the museum which is mostly dedicated to Lake Garda’s natural history. Entrance is five Euros for adults. The town has a couple of 18th century churches though none of them are anything special – just my opinion. The captain's house that dates back to the Scaliger era is the other main tourist attraction. On the edge of town Mount Baldo is a huge draw and a trip in the cable car is really a must do – read more under our Mount Baldo Guide. The Vecchia Malcesine in Via Pisort is excellent – ideal for the special occasion. The restaurant is fairly expensive so it is not really the sort of place to make your regular haunt. Not convinced that this is the Best Lake Garda Town? 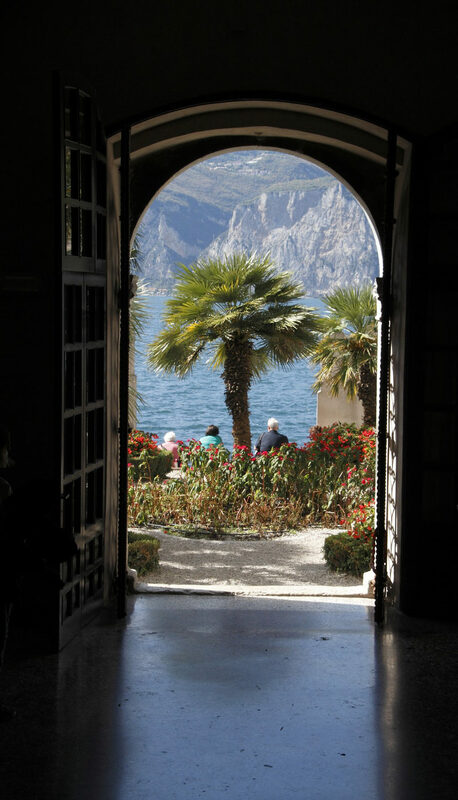 Why not try our Lake Garda and Veneto Search Engine to find something better.